Happy! 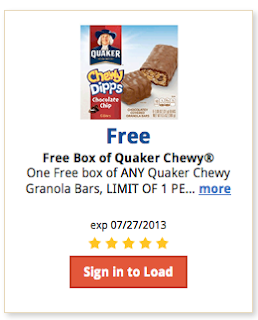 節約生活 in アメリカ: Kroger: Free Box of Quaker Chewy Granola Bars Digital Coupon! Kroger: Free Box of Quaker Chewy Granola Bars Digital Coupon!